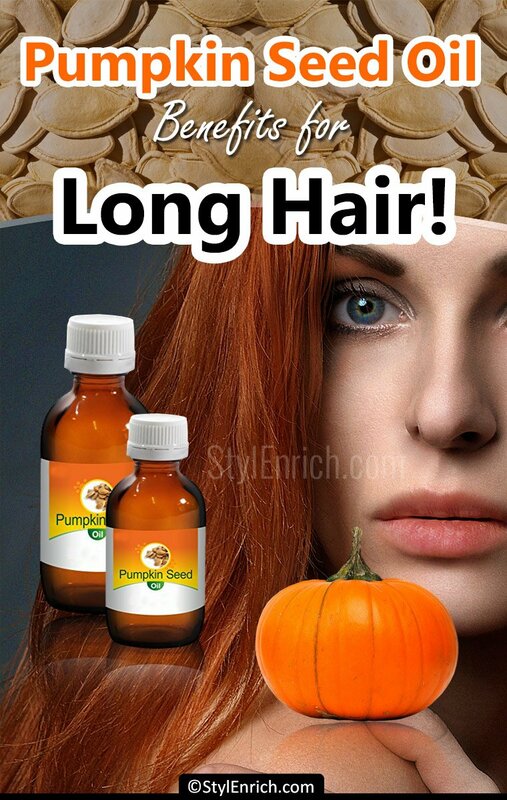 Pumpkin Seed Oil For Hair Growth That You Can't Ignore! Fall is arriving and so would be the obsession for everything pumpkin from pumpkin pies to candles and Spice Latte. But have you ever heard of pumpkin products for your skin and hair? Does it sound new to you? You might be taking the pumpkin as a fall festive decoration item, but it certainly has many more uses. For example, pumpkin seed oil offers great health benefits to your skin as well as hair. You heard it right, the pumpkin seed oil for hair is known to contain vitamins, anti-inflammatory ingredients along with oleic and linoleum acid. Turns out pumpkin is a lot more than just a fancy kitschy perfume. You simply can’t ignore the pumpkin seed oil as it has been linked with many positive effects on growth of the hair, especially for men. 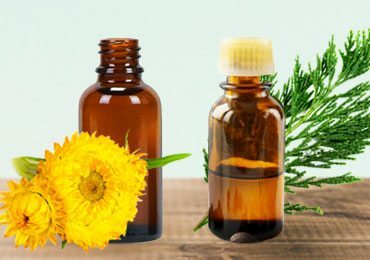 Research indicates that men consuming 400 mg of seed oil for 6 months have shown 40% of more hair growth. But that’s not all, we bring you more about the benefits of Pumpkin seed oil for hair and ways of using this oil for those long, shiny and strong hair. Stay tuned. People are quite aware of the health benefits of pumpkin seeds. But there are very few who know the pumpkin seed oil benefits for hair. They provide with enough nutrients to the follicles of the hair and helps in deeply nourishing them for proper health and growth. Some of the well-known benefits that you can obtain by using pumpkin seeds oil are as follows. Pumpkin seeds are filled with zinc and potassium which are much essential for the growth of the hair. Potassium promotes health to the hair and also improves its re-growth. While zinc plays a vital role in the management of the collagen. Apart from this, the pumpkin seeds for hair growth also serve with folate and Vitamin B that improves the blood circulation for healthy hair growth. Are you tired of your dry hair? Pumpkin seed oil for hair loss can be the best and natural remedy to help you out. When mixed with other ingredients to form a healthy pack, it gives to the roots nourishment to your hair and reduces the dryness of the hair giving it a smooth, shining and healthy texture. 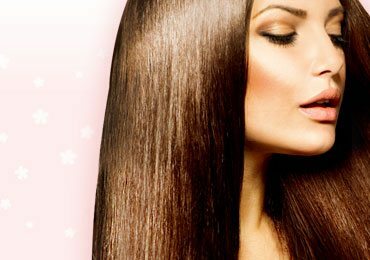 As mentioned before, pumpkin oil for hair contains an ingredient called Sulphur. Sulphur provides your hair with an important component, Keratin, which is highly effective to fight against eczema, psoriasis, dandruff, folliculitis, and other such conditions that damage the hair and the scalp too. 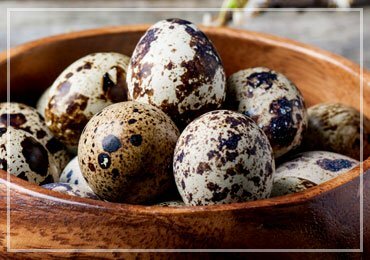 It also serves with a rich amount of Biotin that provides required protein to the hair and scalp to reduce dandruff. 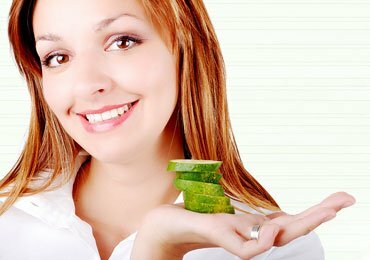 Various reasons lead to poor hair health. Some of them are a long-term illness, stress, environmental reasons, genetic, hormonal imbalance, etc. When the body lacks essential nutrients for the hair, they lead to non-productive scalp and even hair loss. Pumpkin seed oil for hair provides with all the nutrients required to keep the hair healthy. It comes with androgen levels and testosterone levels that gift you with healthy hair. Hence, pumpkin seed oil is a natural way to help your hair with every nutrient it wants for proper growth and health. There are different ways pumpkin seed oil is used for obtaining amazing hair benefits. 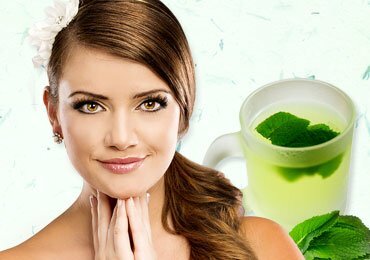 It can be used in your diet, by mixing it with other ingredients to form any kind of pack or mask for hair, or even in the form of supplements. Here are some of the popular ways of using pumpkin seed oil for hair. You can directly use the pumpkin seed oil for your hair. There are two different ways you can use the pumpkin seed oil on your hair; hair mask and consumption of seed oil. Takin around 1 tbsp of pumpkin seed oil three times in a day can help in getting effective results for hair problems. You can also mix the oil with ingredients like yogurt, coconut oil, honey, egg yolks, castor oil, etc. to form an effective hair mask, or pack and use it through massage on the scalp around two times a week. In this way, pumpkin oil for hair not only promotes healthy hair but also provides you with a healthy scalp for deep nourishment and benefits. Yes, there are supplements also available for pumpkin seed oil. Available in the form of oil-based gel capsules, they are recommended by various doctors and are available with prescriptions only. A common dosage of the capsules is 1000 mg either 1 – 2 or 3 times in a day. The capsules are taken orally after meals. As FDA does not approve the capsules, they should be purchased only as per the advice of the doctor. Avoid the capsules if you face symptoms like stomach problems or food allergy. Again, pumpkin seed oil for hair can also be used directly on the scalp that would provide with quick benefits. 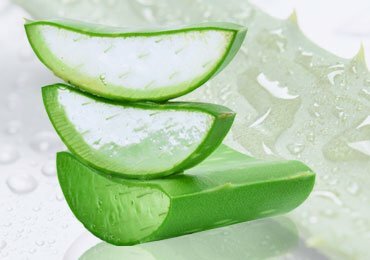 It can be used for various hair treatments by applying hot oil at least once a week or once a month. For direct use, you can apply the oil on the washed hair and massage it properly. Wrap the oiled hair and tie a hot towel for a minimum of 20 minutes. Remove the towel and shampoo the hair and condition. Hence, in this way, the pumpkin seed oil for hair growth can help you in different ways to look after the hair naturally. No doubt, the oil comes with zero side effects, there are still some people who face symptoms like redness, allergy, itching, etc. So, if you meet with any of them, stop using it immediately. Q#1- Is pumpkin seed oil beneficial for hair growth in men suffering from Androgenetic Alopecia? Ans– Androgenetic Alopecia is a situation in which men suffer from hair loss. Pumpkin seed oil benefits for hair also includes the treatment of the situation through the oil which is clinically approved. Q#2- Can pumpkin seed oil helps in regrowth of hair? Ans– Yes, Pumpkin seed oil for hair growth contains natural nutrients like Vitamin E, A, and K along with Omega 6 linoleic that helps in regrowth of hair. Q#3- What can pumpkin seed oil do to your hair? Ans– Pumpkin seed oil is known to have essential ingredients to promote healthy hair growth and provide conditioning for smooth and silky hair. Q#4- What are the possible side effects of pumpkin seed oil? Ans– Some common side effects include redness and itching. However, besides that, no major side-effects are reported yet. Q#5- Does it also prevent hair loss in women? Ans– No proven evidence for that has been found as it mainly inhibits the male hormone DHT. But studies indicate that the prolonged use of pumpkin seed oil will provide essential minerals, vitamins and essential fatty acids to the hair shaft required for hair growth in women. 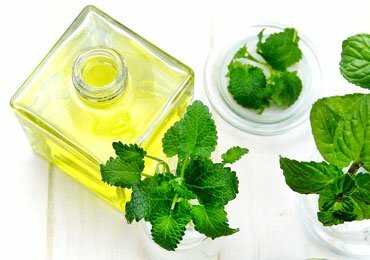 Read Next – You Will Be Surprised To Know The Benefits Of Peppermint Oil For Hair! You Will Be Surprised To Know The Benefits Of Peppermint Oil For Hair! How to Make Homemade Wax for Hair Removal? 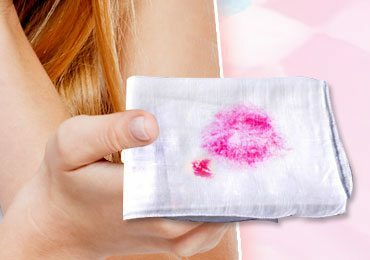 How to Remove Lipstick Stains from Clothes? 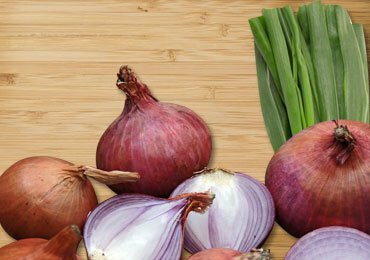 Health Benefits of Onions That You MUST Know!